You may or may not be aware by now that it’s our fourth birthday this week here at auspOp and as such, we’re pulling out all the stops with big name interviews, a fab Australian exclusive album stream, plenty of pop information (but then again, when don’t we provide that!?) and a swag of awesome giveaways. There are already two giveaways live on the site (check the sidebar for the links), but there’s more to come this week – and here’s the latest one for you. 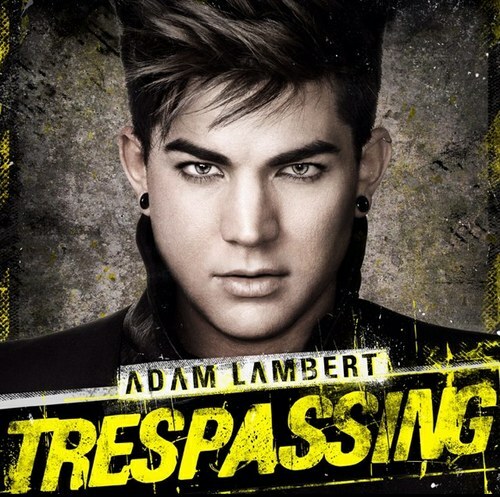 As you’re no doubt aware, Sir Adam Lambert has just released his brand new album ‘Trespassing’. 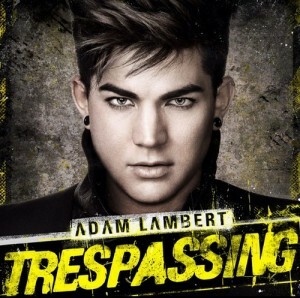 We love it here in Australia – to the point it hit the top ten on debut this week. They love it even more over in the United States, where it debuted at No.1 on the Billboard 200 Albums Chart. Featuring the singles ‘Better Than I Know Myself’ and ‘Never Close Our Eyes’ (the video for which you’ll find in the very next story, below), the album is a power-packed, anthem-filled pop pleaser that is sure to find itself on high rotation at your place. And with thanks to the total spunks at Sony Music, we’ve got three glittering new copies to give away to you as part of our birthday celebrations! Shoot through an email containing your name and postal details to the address up top in the sidebar and in the subject line include the words “I Love Lambert Lots” and we’ll pop you into the draw to win a copy! Huzzah!